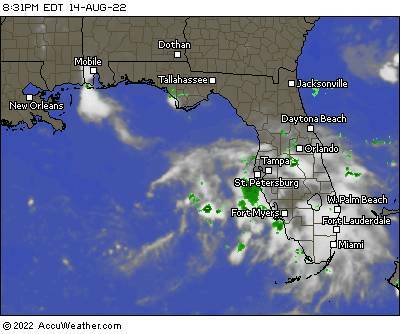 Established March 29, 1998, "Marcus' BackYard Weather Station"
is a private weather-monitoring facility located within "College Park,"
an Orlando neighborhood, aproximately 2 miles North of Downtown Orlando. 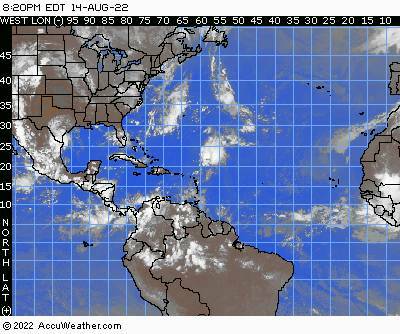 Weather View 32, version 7.0 software. 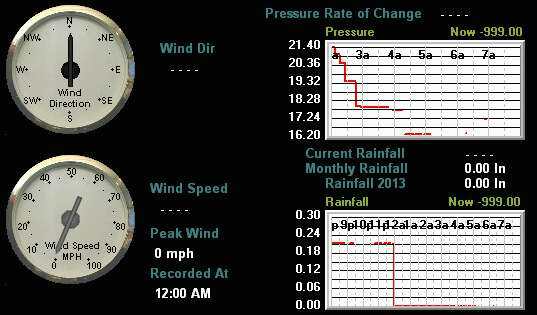 using a Solar Powered Rainwise MK III Weather Station. can be purchased at WeatherView32. My thanks to Dave Heider for the cool software he wrote. Powered by hurricane-tracking software from Stormpulse.com. 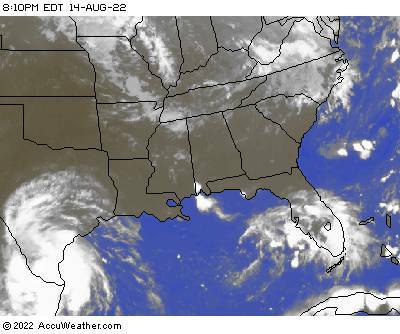 Satellite Image of the Southeastern U.S.
with any of the links provided by this site. 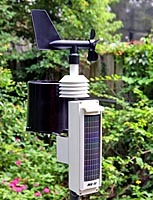 Marcus' BackYard Weather Station is a General Information Service. Please use Common Sense when using this site or any site containing Weather Information. There are times when Computer or Internet Services may have moderate to severe time lag problems.